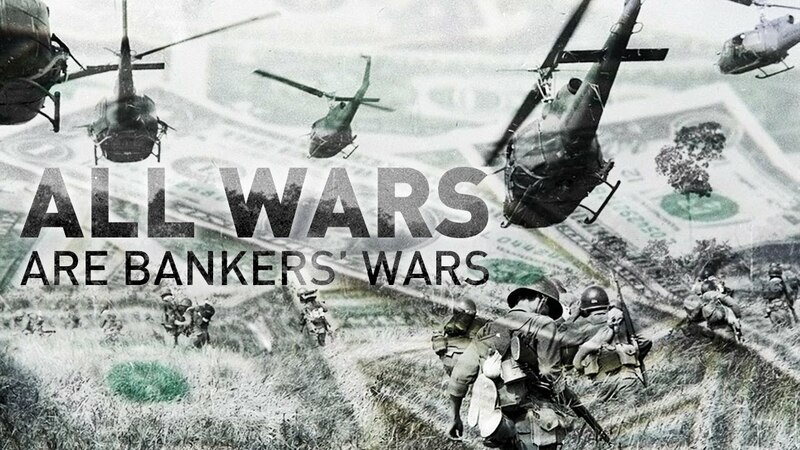 All Wars Are Bankers’ Wars explores a common central banking connection behind America’s wars. Direct quotes from the founders, presidents, and other world leaders are cited regarding each of the major wars America was involved in, beginning with the American Revolution, King George III and Benjamin Franklin, and culminating with a warning and solution to avoiding World War III. The film, by Zane Henry, was written and spoken by Michael Rivero. The new version of this documentary contains a lot of new animations.